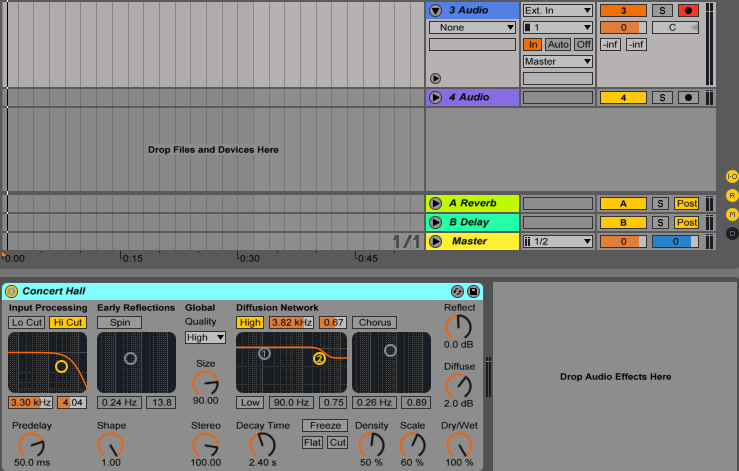 The synth isnt playing its own internal sequence , it’s purely getting MIDI notes and playing them as it receives them. the note information message over MIDI. 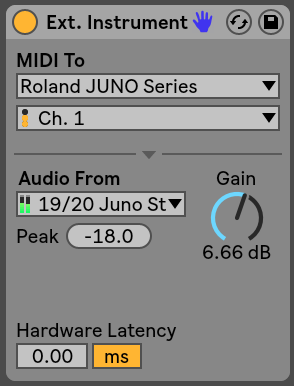 But midi clock isn’t just used to keep different sequencer or arpeggiators in sync, there’s more parameters that depend on synchronous relative timing, like an lfo. saying that these messages aren’t always necessary. You can play it as freely or human or not as you want, that’s not the point. A synth is just something that makes synthesized sounds. Some of them work by continually playing back a “sequence” - a series of notes or drum hits or what have you - that you write into it with it’s own built in interface - for example the 303 or pretty much every drum machine. In that case, the synth obviously involves a tempo in how it works because it’s playing back a sequence you’ve written on it, and it needs to know at what tempo to play the loop you’ve written. Because this actual tempo probably isn’t 100% dead on, you will have to sync it with your main sequencer - in modern times this is the daw - if you want to play and record easily in time with your whole studio. So yes in that case it will need a steady tempo signal from a “master” device to lock to. What is the question here? 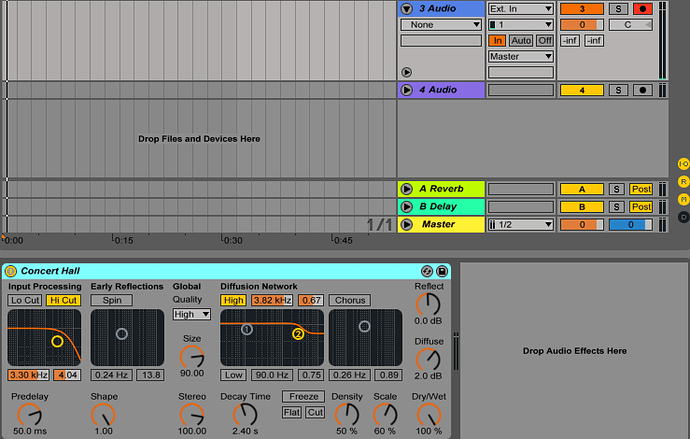 I grew up syncing things with MIDI. Until recently, I didn’t really use CV that much despite it being even older than MIDI. Korgs use a pulse sync. but, tbh, I’m not 100% i understand your question here in general. RE: the ‘sync’ cables on the Volcas. Those are meant to be used to chain your volcas together (or any piece of hardware that uses sync pulses) so they stay in time with eachother. You could use a different sequencer entirely to do this such as a dedicated hardware sequencer via midi/sync pulse/cv or sending the midi/click track/cv out from a channel in your DAW. oh right, I guess maybe the clock w tempo is part of the midi string any time you send note data from a DAW? But in that case why the extra clock signal over 3.5mm cable? And in any case what I mean is this: If I’ve got an outboard hardware synth plugged in receiving MIDI from the daw and sending audio back, and it’s functionally a keyboard with no sequencer, how can it “slide out of time”? Wouldn’t there only be the tiny, constant latency of the MIDI messages reaching the synth? How is it getting ahead/behind the beat if it has no internal string of notes on a timeline to play? It So my point is, in that case, you could totally play a bassline from a DAW with a hardware synth through a whole track using no dedicated cables for synchronizing, right? with the sync cables you wouldn’t really use them at the same time as a midi cable. The sync on volcas is just a click track, like a metronome, that allows them to run their sequencers at the same rate over a 3.5mm patch cable, its not really sending any control data, just a click. You can even plug headphones into the jack and hear the sound of the sync pulse or like I said, output a click track from your interface and sync the volcas to the tempo set in your DAW. what I’m looking for is fun, jamming around type of workflow that feels like you’re playing in a band if you know what I mean. maybe what I’m looking for after all is doing all of the mixing in hardware as well and using the computer just for recording? this is basically what i do 90% of the time, best of both worlds. working with hardware makes you realize how much stuff is going on in your DAW ‘under the hood’ to streamline everything and make your life easy. Some simple routing stuff that would take 2 seconds in a DAW requires learning whole new bits of hardware + $$$ + cables… there are so many cables in my life now. Def made me appreciate my DAW a lot more after getting to terms with the outboard gear more. It sounds like you are talking about programming notes directly into your DAW and having them play back on a hardware synth? Whether you input the notes directly by playing them with a master keyboard or you mouse them in with your DAW, you are still going to need a MIDI connection to play them back. Of course you could just play them in without without MIDI. At that point your DAW is just functioning as a recording device. Also, quantizing works just the same. You can either have it snap to a grid or you could just turn it off. I have this sequencing device that will output MIDI, CV/Gate and pulse sync without using a computer or you could just sync it to your DAW. that’s sick! only thing is the Audio From bit is greyed out for me I can’t choose where to get the audio from?? can you elaborate on this one, I don’t understand which of the channels I’m supposed to be looking at. I know how to record a synth/vocal/guitar or whatever is connected to the interface and it looks like those first two audio channels in your picture(except my “In” buttons are orange not blue.) now how to get the FX so that I can hear them while I play?